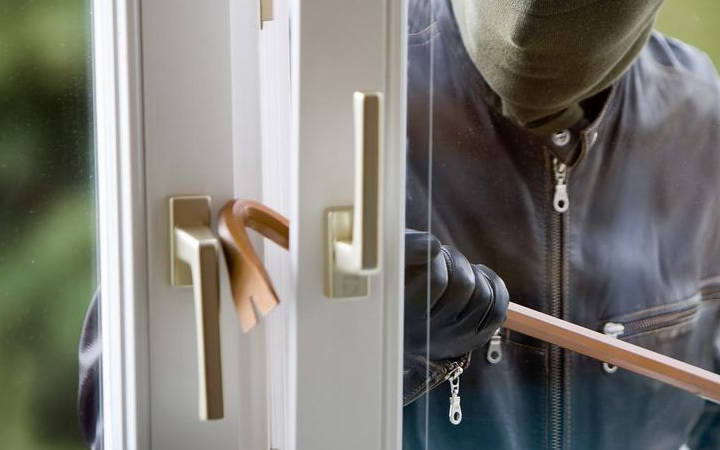 At Locksmith Dublin our team of highly trained locksmiths are available for emergency call out 24/7 ensuring that all of your locksmith/security issues are dealt with instantly to put your mind to rest. We are very proud of our workmanship so we guarantee you will be totally satisfied. Locked out? Been broken into? 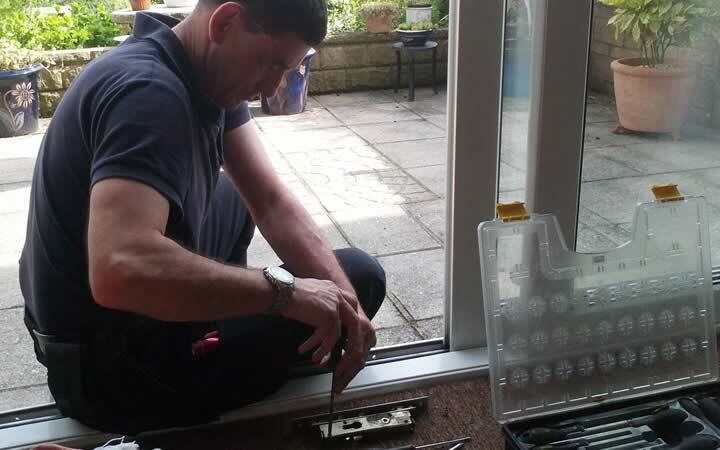 Need a repair or replacement lock, door or window? We are so confident we offer No Fix, No Fee! 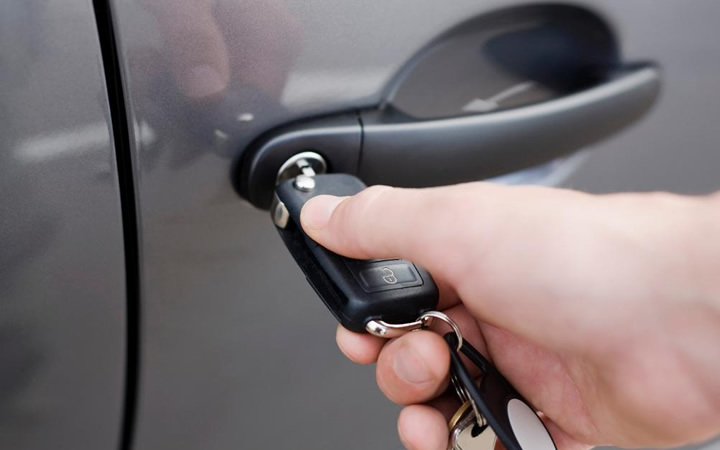 We are the solution to all your Lock & Key problems! 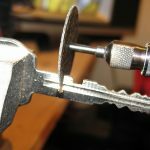 If you need a locksmith anywhere in Dublin, we’ve got you covered. 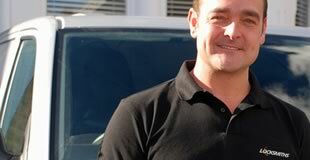 Locksmiths offers a complete range of professional locksmith services for your home, business and car. 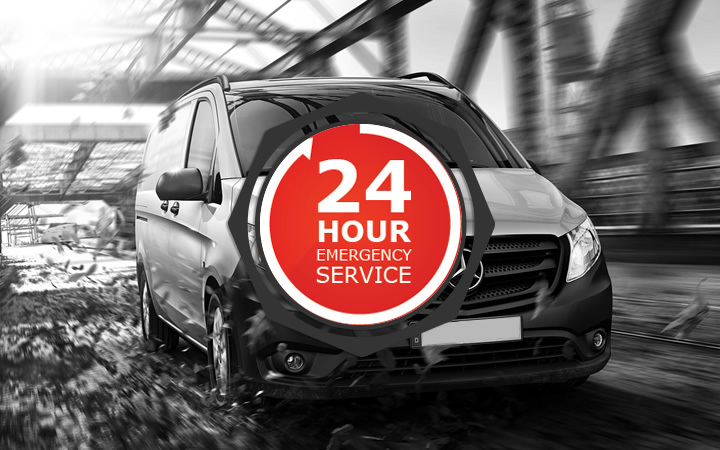 What’s more, we’ll come to any Dublin location, whether city centre, suburban, or in the Greater Dublin area. 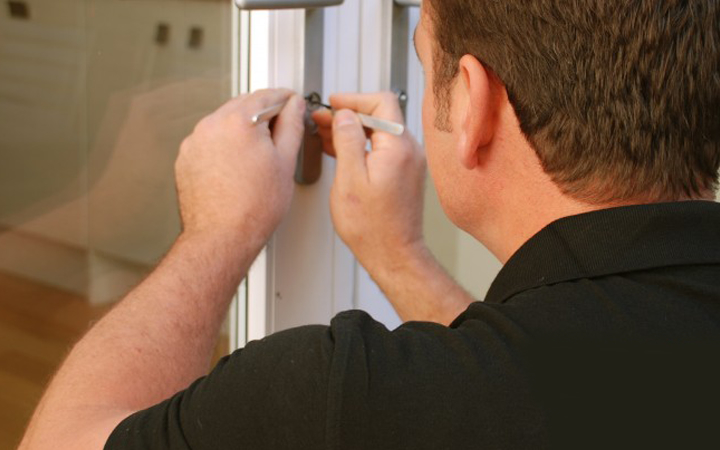 Our Dublin based locksmiths provide a full installation and repair lock service throughout Dublin. 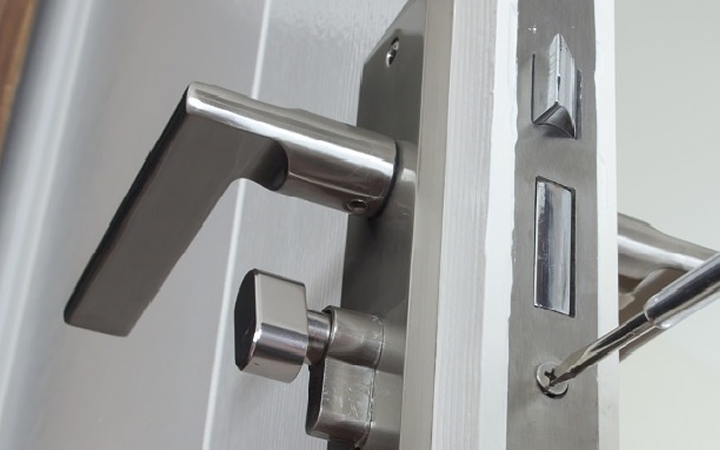 Our locks come in a variety of colours, shapes and sizes for all types of home and commercial doors. 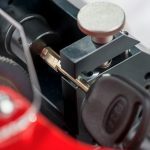 If your locks need upgrading or your handle has become flimsy contact us and we’ll quote you in a few minutes.